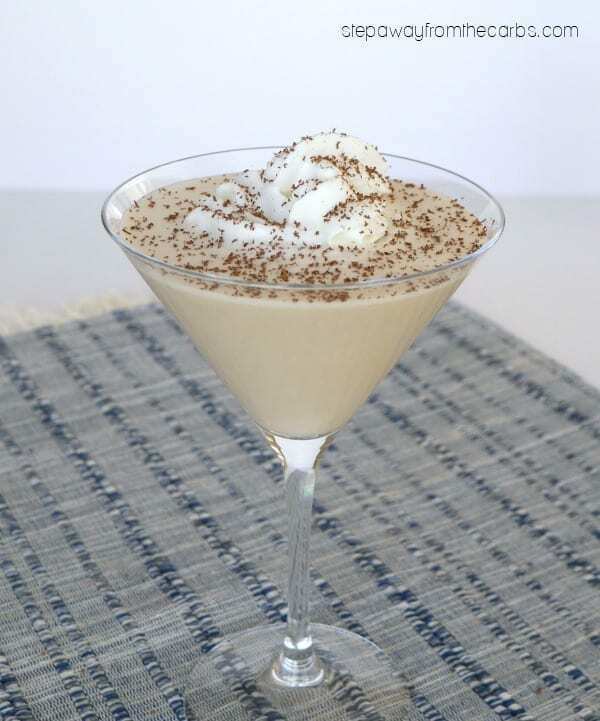 Over 16 amazing low carb cocktails with step by step instructions and photos for each recipe! 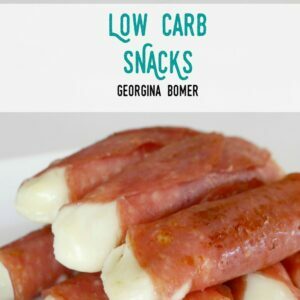 Carb count provided for each recipe plus top tips on making your own low carb cocktail creations! Would you prefer the Kindle version? Get it from Amazon! Over 16 amazing low carb (and sugar free) cocktails with step by step instructions and photos for each recipe! 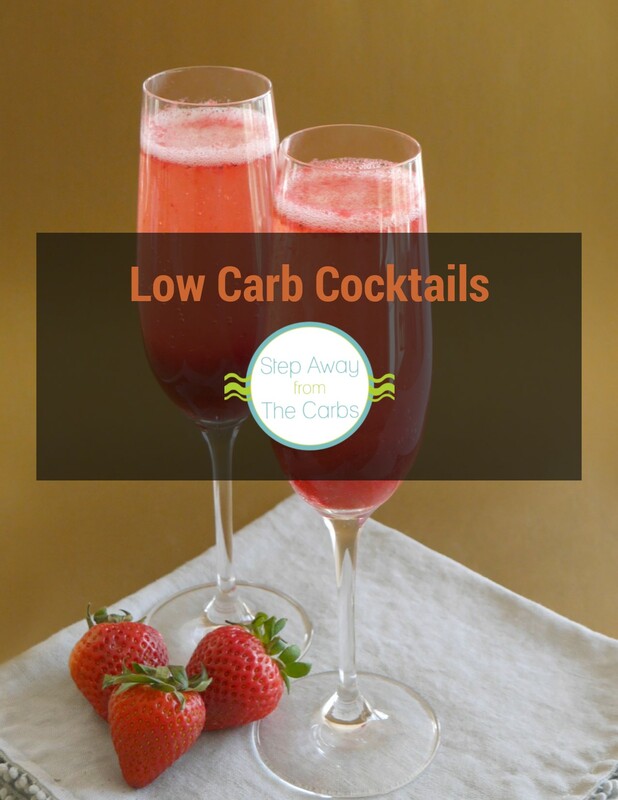 Carb count provided for each recipe plus top tips on making your own low carb cocktail creations! Super helpful collection of drinks. I can’t believe I can have a Margarita for less than one net carb! 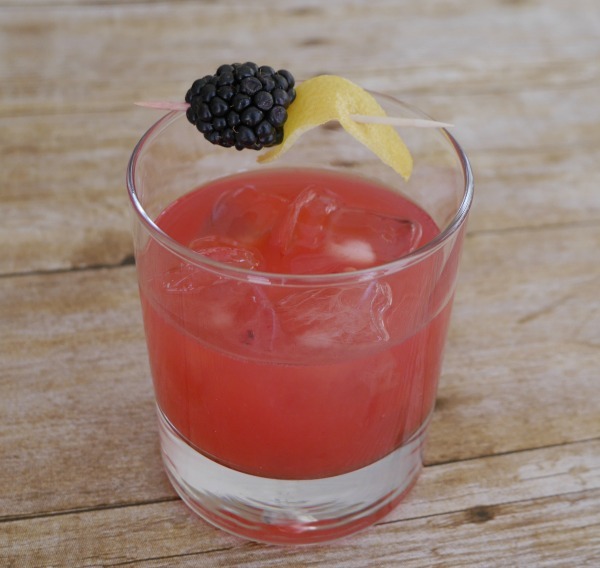 Cocktails are always a challenge and this is a huge help. 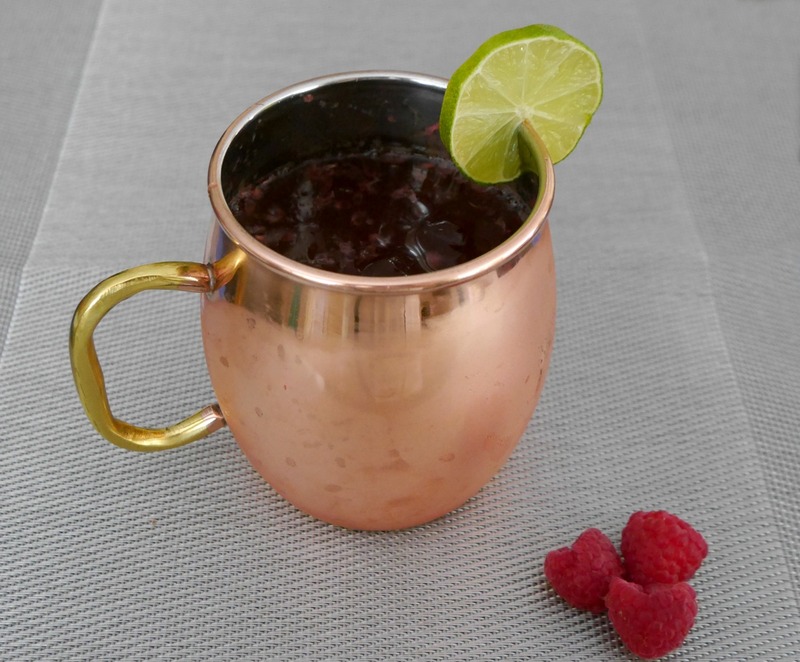 It’s got classics, chocolaty and fruity drinks. Something for everyone.